Great for orchids and other houseplants. 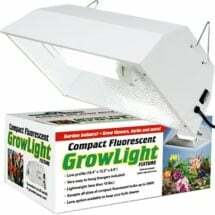 The AgroSun 26W Compact Fluorescent (CFL) Bulb by Hydrofarm produces low heat and full spectrum lighting that plants love. 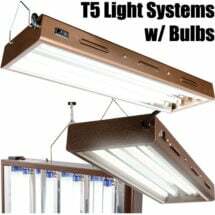 Produces 1800 lumens and will last an average of 10,000 hours (120v). UL Listed. 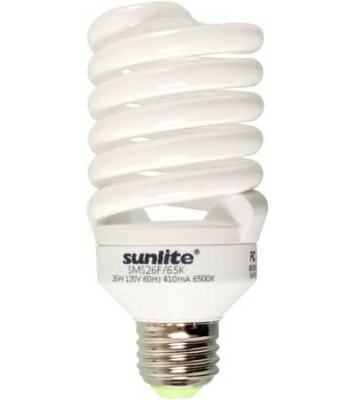 • Only 26 watts — SAVES energy! 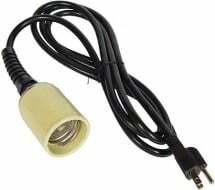 • 100W equivalent — lasts 10,000 hours! 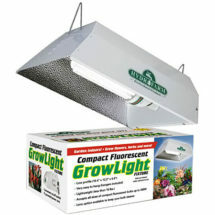 Because compact fluorescents produce little heat they can be placed much closer to plants than conventional lights.